Once in the skin, they also assist in the production of new collagen, improve the natural texture and elasticity of skin, improve hydration and prevent it from sagging. 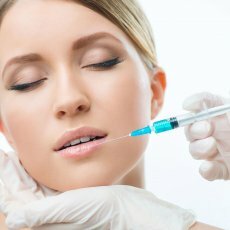 There are several types and brands of fillers available: Juvaderm, Teosal, Belotero, Revanesse, Radiesse, Ellanse ect. 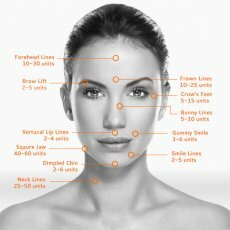 Prominent cheekbones and a well-defined jawline, are desirable facial features and characteristics of beauty. Some people are naturally born with high cheek bones, but with ageing process we observe loss of volume and elasticity in cheeks. 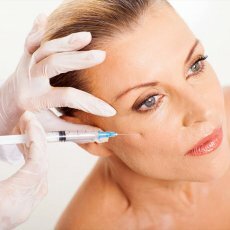 Several types of fillers are currently available for cheek augmentation: Juvaderm Voluma, Belotero Volume, Radiesse, Teoxane, Princess Volume. There can be some swelling immediately after the treatment. This will subside within a few days. 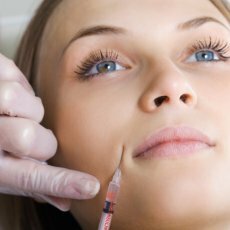 Bio-stimulatory fillers tend to work over a period of several weeks. (Note: If you have a history of cold sores, please notify us at the time of initial consultation as soft tissue filler treatment can cause a cold sore flare-up. You may be required to take prophylactic anti-viral medications prior to any treatment). 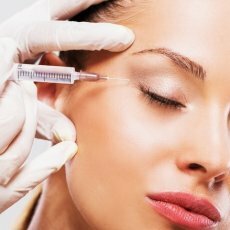 The cost of dermal fillers depends on the amount used per session and the area being treated. Each patient is unique and requires different amounts and types of fillers. 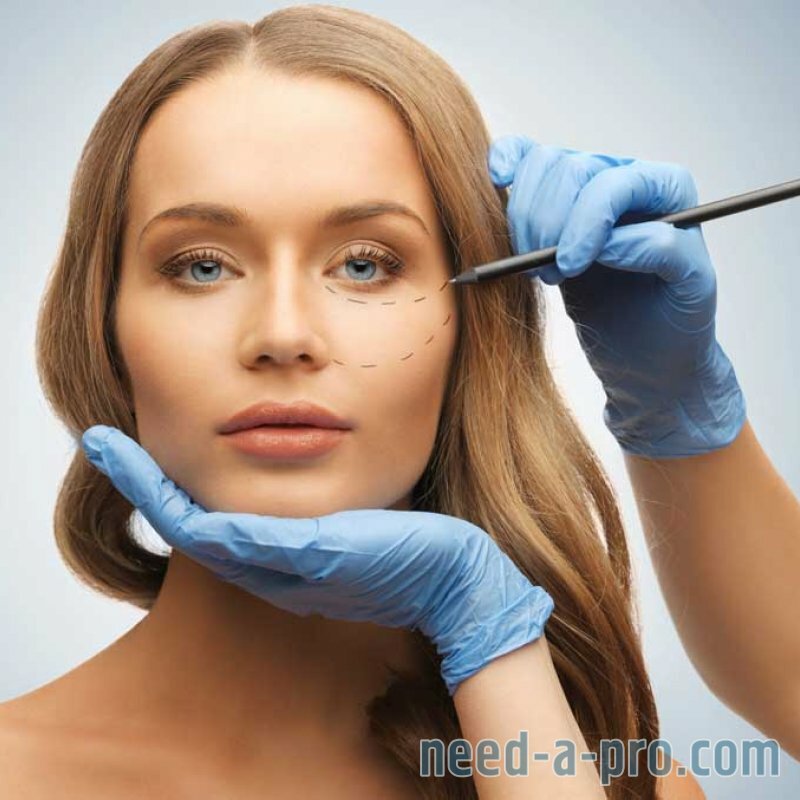 This is assessed during the initial consultation with the treating doctor. A treatment is mapped out for each client and the cost can be assessed at this time. The cost is from £280.